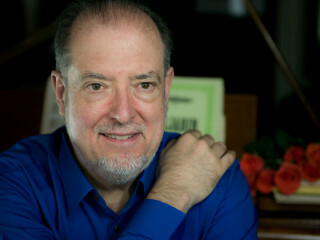 Da Camera presents world-renowned pianist Garrick Ohlsson in a program focused on the superlative brilliance and beauty of Beethoven's sonatas. The all-Beethoven program includes Sonata in C Minor, Op. 13 "Pathetique;" Sonata in F Minor, Op. 57 "Appassionata;" Sonata in C Major, Op. 53 "Waldstein;" and Sonata in C-sharp Minor, Op. 27, No. 2 "Moonlight."